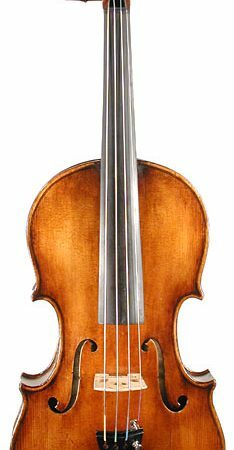 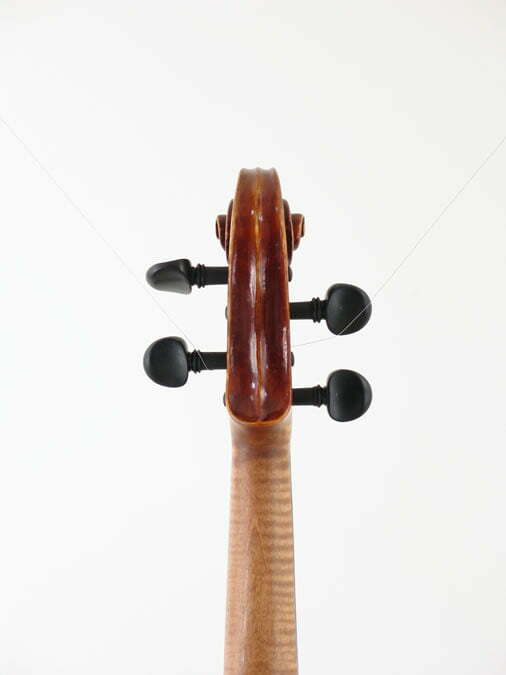 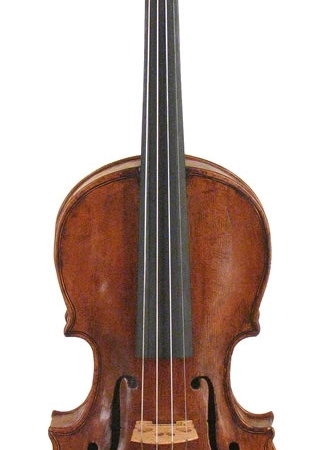 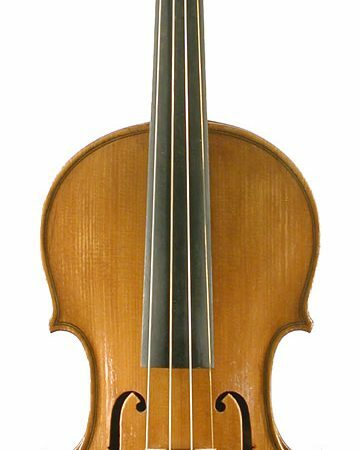 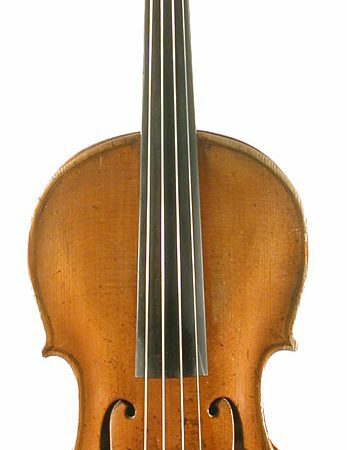 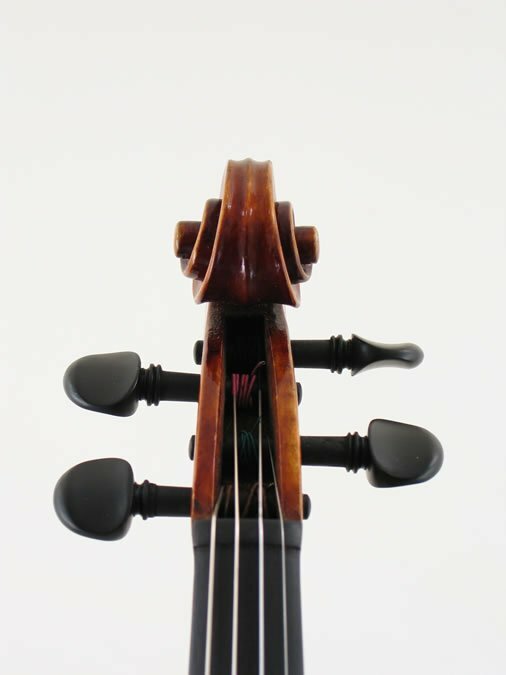 This fine violin is an exception example of Bedocchi workmanship offering a deep lush quality of sound..even is all registers. 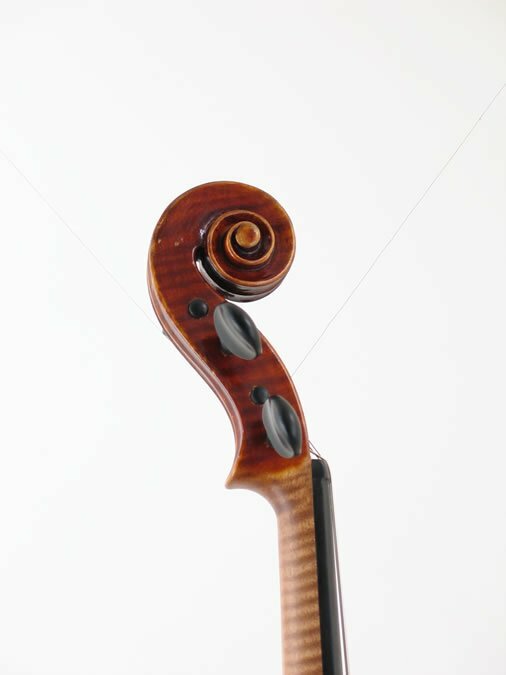 Width at the center bout: 118 mm. 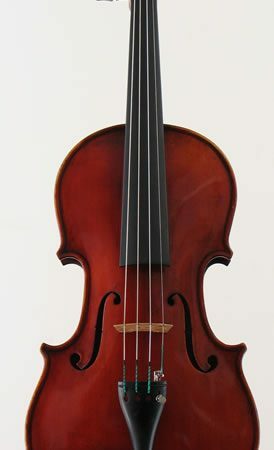 Width at the lower bout: 213 mm.